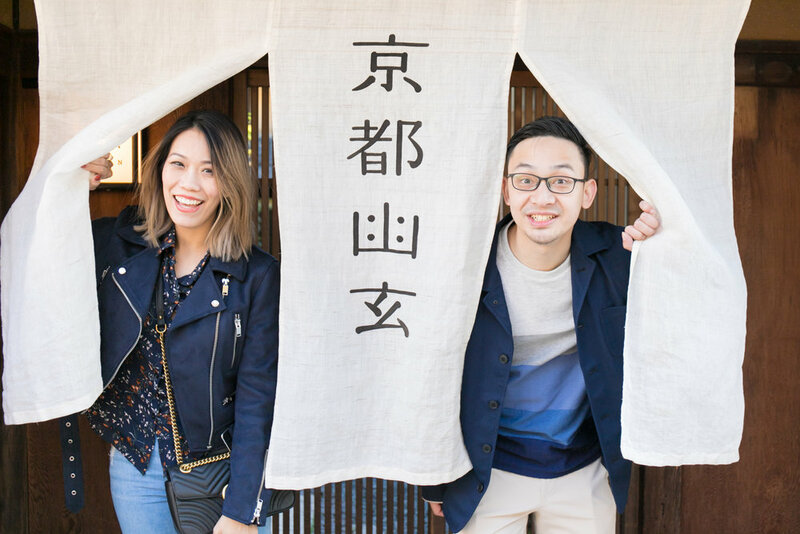 Photoguider-Japan — Surprised proposal photoshoot in Kyoto!! Surprised proposal photoshoot in Kyoto! !